Gtunes Music is basically an app that is considered to be outstanding to download any of the songs that are desired. It can be used simply when you like to search, find, download and listen to your favorite songs. It is very simple. Before a song can be downloaded, you can listen to the song for previewing it so you will be sure that the song is the same as required and desired to be. After that, the song can be downloaded directly to the memory of the device or storage card. 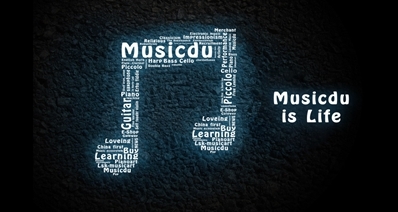 The basic advantage of Gtunes Music free downloader is that - it is friendly for the users. The interface of the app is also very simple; you just have to type the artist's name or the name of the song that you want to search within a certain moment. The song will be ready to download and you will be able to listen to it. 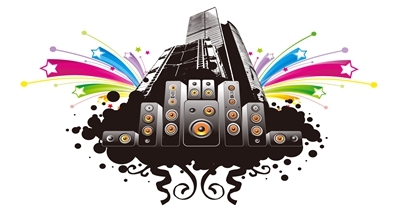 Here are the top 5 apps likes Gtunes music free download for Android that you can enjoy. Take time to select the app that suits your needs. 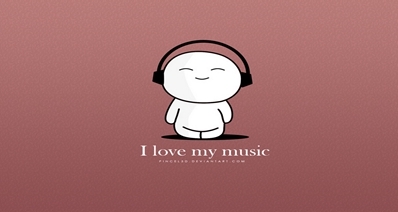 iMusic can download and record unlimited music from a lot of different music web sites for free. The ads between the tracks are supposed to be filtered out by itself automatically. It supports more than about five hundred radio stations, as well as online sites for music. The app records music that is supposed to be unlimited on different versions of operating systems from a lot of different varieties of websites like Google Play, Napster, Pandora, Myspace, Xbox, Yahoo Music, Sound Cloud, iTunes Radio and a lot more. This can be done by just a single click. Step 1. Open iMusic software on your computer ad click on “GET MUSIC” button. Step 2. Now you can download music by going to the "DISCOVER" or "DOWNLOAD" tab. 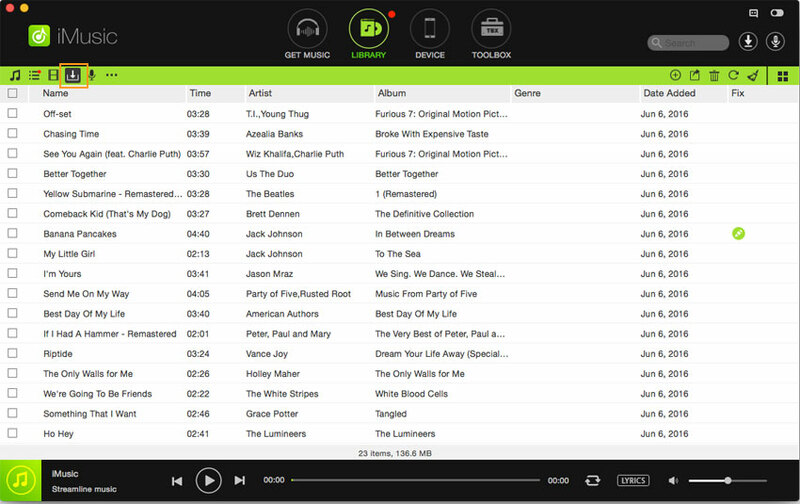 Click on the "DISCOVER" option, you can search for your favourate songs or download the hot lists from the menu. Alternatively, you can go to the "DOWNLOAD" tab to download online music from 3,000+ sites as you want. 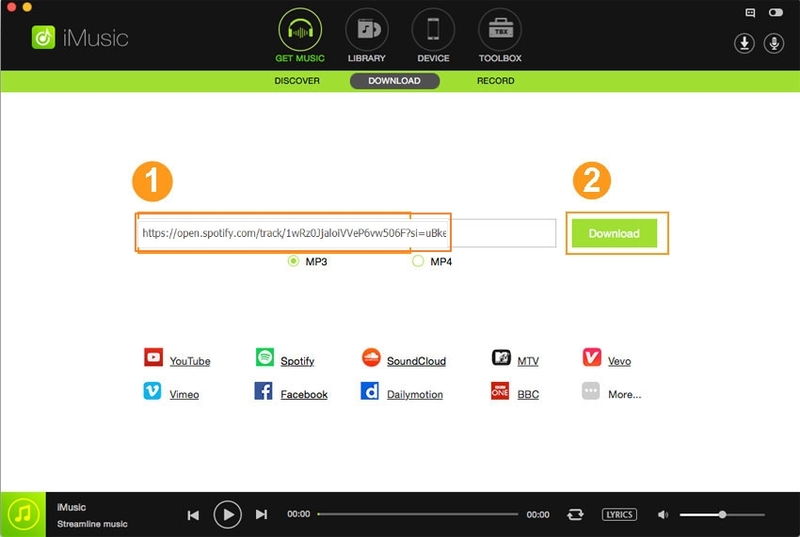 Here you only need to copy and paste the music URL to the box and click "Download". Step 3. Transfer downloaded music to Android. After connecting your Android device to the PC, please go to the "LIBRARY". Here you can get all downloaded music on the list, and you are able to transfer them to your Android phone with ease. Simple MP3 downloader is such a kind of tool whose functionality is clear from its name. Well, yeah, it allows the MP3 files to be downloaded for you easily. There is only one thing that is required to be done by you, i.e. typing the name of either the song or the artist of the song and then click on the song for downloading it after you search it. Once such song that is according to your taste appears on the screen, it can be chosen between being downloaded directly to the memory of the device or streaming it from the app itself without any requirement for downloading anything. 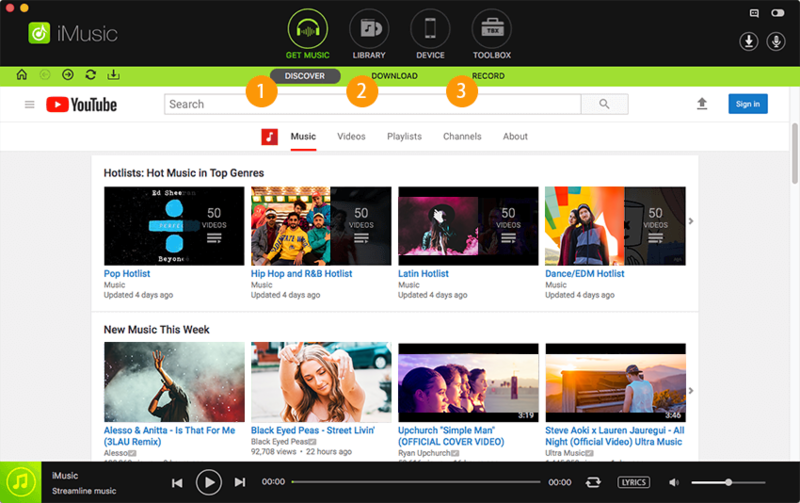 Any type of songs can be searched by making use of it, like the famous classic songs and all that include the latest songs from the contemporary background. It is supposed to be an outstanding application for the lovers of music, who have their own Androids. Usually, they want to listen to a song by downloading it after just swiping their finger. The app is very simple, as well as convenient to be used. MP3 Cutter and Ringtone Maker is such a tool that is used for creating ringtones on your own. They are supposed to come from those songs that you have stored in the terminal memory on your Android phone. 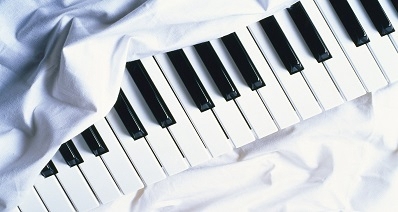 In creating a ringtone, select a song that you want and then mark the range of the song to be played. This is supposed to be done after tapping just a few times on your Android's screen. After getting finished on working with your desired song, the results can be saved in the terminal memory and can be used as a ringtone or in whatever purpose. 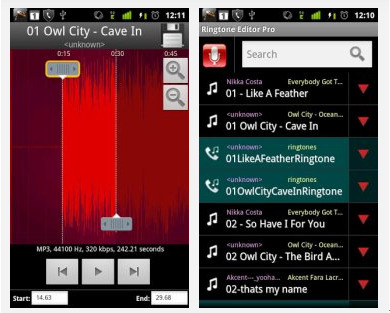 The tool can be used very easily for creating some of those ringtones that are considered to be fun. While doing the other things, conversations' fragments can also be recorded and can be cut with the help of this app. MP3 video converter is such a tool that allows for converting any sort of video files that are supposed to be stored into an audio file of your Android phone. This can be played easily by using any of the players for audio, as well as music. A great range of video formats are supposed to be supported by MP3 Video Converter; they include FLV, MP4, etc. Additionally, the video can also be converted to MP3 and the final file’s quality of sound can also be selected. Thus, the size of the file can be reduced to a great extent, if the rate is supposed to be a little lower. There is another interesting feature of MP3 Video Converter. It allows the modification of any audio file’s metadata that you created so the title, the artist and the album can be changed accordingly. 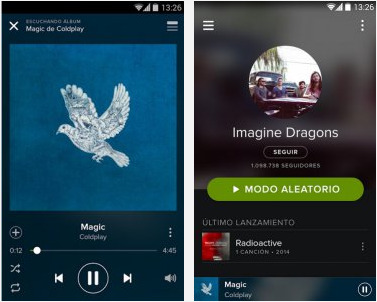 Spotify has become popular for being an app for a desktop, but now, it is an excellent app for Android that is competing with other music apps like Pandora. It allows the downloading of music from a system of computer directly to your cell phone. This app lets you listen to a lot of music album. You just need to select the desired music. Playlists of your own can be created. It can be approached and played without any need for a connection of the internet. There is just one disadvantage of this app. There is a need to go for a premium account on the app; this retracts all the ads and you can listen to the music at any place and any time. Gtunes Music is supposed to be one of those best substitutes of the similar apps like Invenio Music or Carmen, etc., which are found on Google Play. Now, it is supposed to be the best since it is free at all.